Primer a few parts. Started on shoulder and assembled together hood pins. Using elbow pads for shoulder tire mounts. Made a bracket from 90 degree L bracket and bolted it to elbow pads. Measured and strapped with rivets to backpack harness. Might have to cut wheel down to a thinner size, too much mass. Weight not an issue, the wheels are hollow, just too bulky. The inside of blue tape marks is how much I will trim off. Modified the back assembly again to reduce weight and width. Now there is room for wheels to attach onto shoulders and still have room to maneuver. Previous back assembly restricted wheels on shoulders and had no mobility. Received ordered plastic sheets from USPlastics.com and a new cutting tool designed for cutting plastic. Also received more nylon straps, Velcro, elastic straps, and strap buckles. This week will try and complete back assembly box and attach hood to shoulders or back assembly with snap buckles or adjustable Velcro straps. 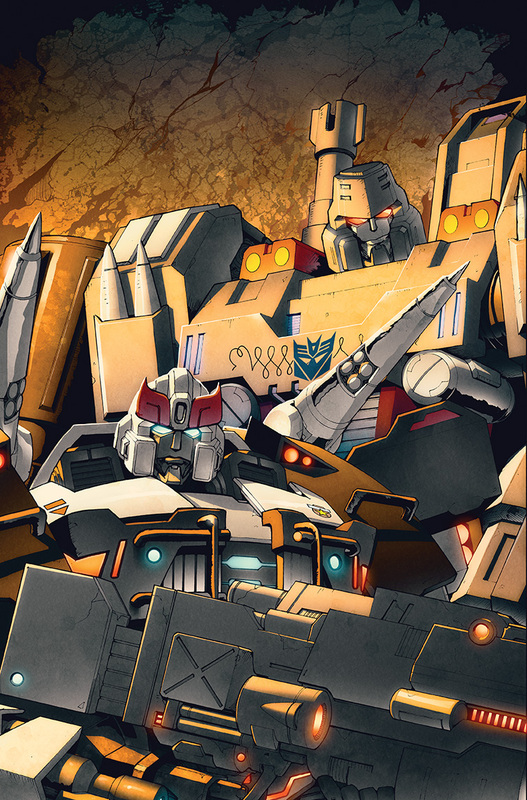 Just found this awesome print of Prowl and Megatron for latest IDW Transformers ongoing comic Robots is Disguise #14 cover art. 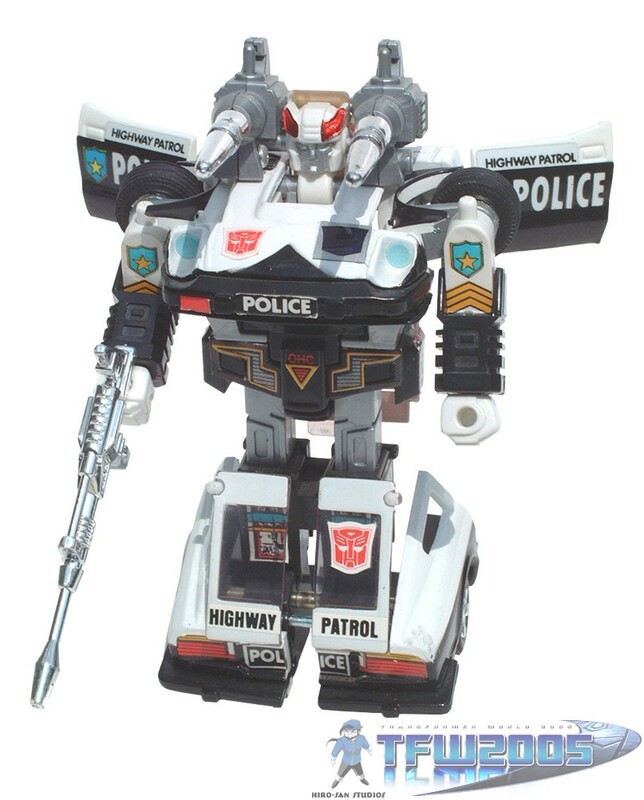 I will definitely consider modifying helmet some amount after seeing this variant of Prowl. Worked on helmet tonight for about 3 hours. Started getting tired when doing details around eyes. Still have another block of clay if needed. Might make helmet neck base wider. When done I will do a final finish with a wet flat trowel tool for smooth edges. Portrait of Prowl head that I will be designing my helmet after. The red forehead wing will be added later after cast is made with standard vinyl or acrylic plastic cut to fit. This mannequin head I found in SD at an old downtown apartment rooftop. This will be used to sculpt a helmet from layers of modeling clay. After that I will make a mold of the helmet and then create a cast helmet from the mold. I had to construct a sturdy base that allowed the head to sit level from its original crooked position. The white helmet will be a guide for the curvature of final model helmet. Found the white helmet on craigslist. This past weekend allowed time to work on back section of harness. The backpack harness came with aluminum convex strips sewn into material for support. These strips are how I am attaching everything together with machine screws and other aluminum brackets. Eventually the back section will enclose the battery bracket and have windshield/dash attach over battery. So far overall weight is approximately 10 lbs. Battery will probably add about 5 to 10 more. One inch PVC pipe will be more than sturdy enough to support and hold back assembly together. My initial idea for doors to attach was using aluminum one inch strips and then bent to desired angle. With PVC couplings I can get any angle I want and have a design that's able to remove doors with ease for transport and/or storage. You can see in this photo how much the doors weight down the back assembly slightly, might have to adjust to compensate. I did manage to piece together a rough idea of how the waist belt will roughly look like. I will try to have the waist belt look similar to the original toy. Glued together a bracket that connects underneath the front grill. Eventually I will fasten a foam pad where this bracket rests against the abdomen area. This week was primarily spent constructing a torso mannequin for harness assembly and attaching front grill with hood in place and verifying actual fit. Also applied primer paint to some plastic parts to test the bond and verify if sanding is necessary. I will most likely do two coats of primer with sanding, and maybe just one final coat of black and white, then a final acrylic gloss clear coat.